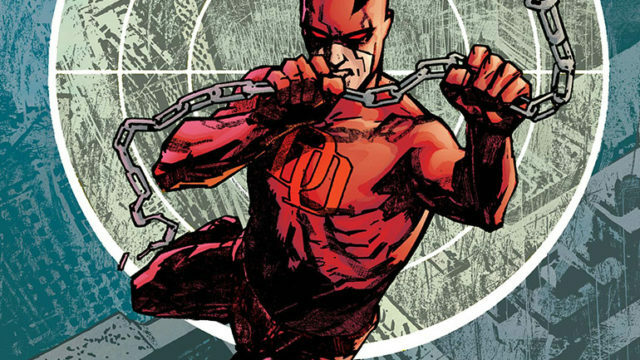 Last week, we listed out 15 comics that were designed perfectly for kids under 10 years old. 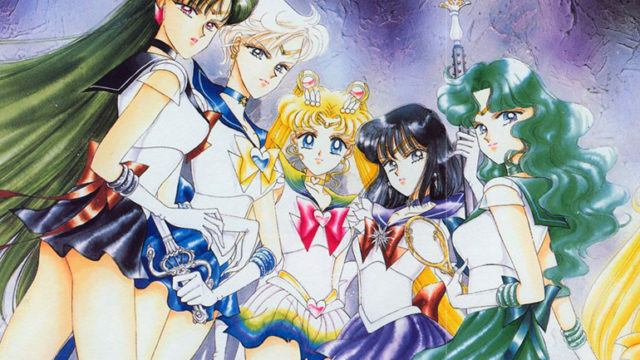 Now, we flip the narrative and take a look at 15 comics made to be loved by pre-teens, kids over 10… and all the way up to adulthood! 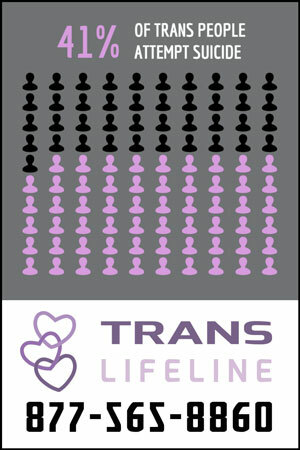 So, without further ado, our 15 Over 10 for kids of all genders and backgrounds. 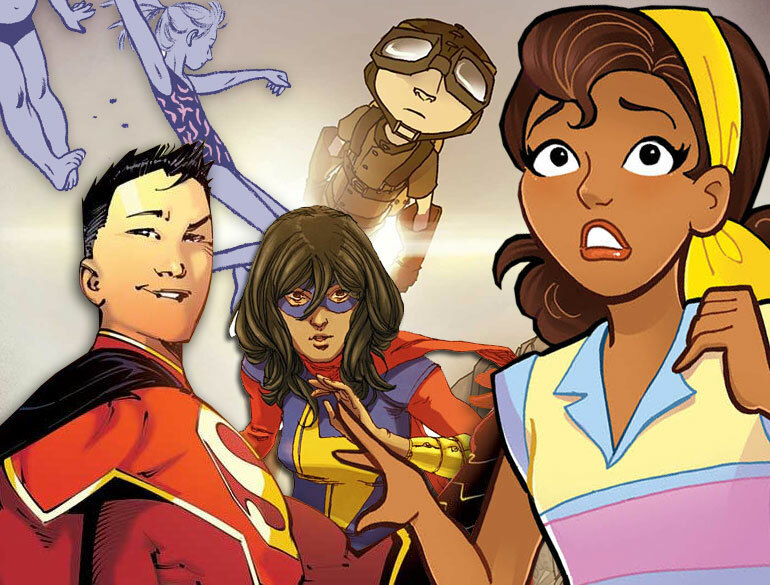 Marvel’s biggest hit since Deadpool, teenager Kamala Khan was living a normal life just outside Manhattan in New Jersey when the Terrigen Mists hit and she developed brand new Inhuman powers. 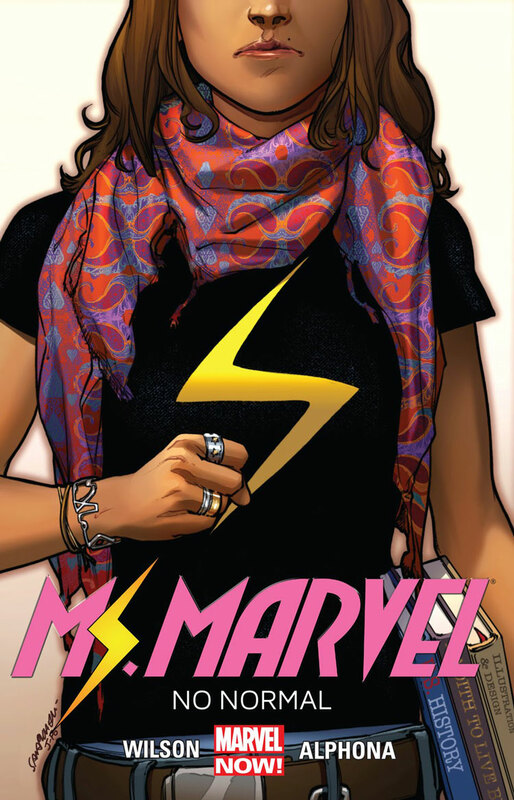 Inspired by the original Ms. Marvel, Carol Danvers, Kamala became the new Ms. Marvel! 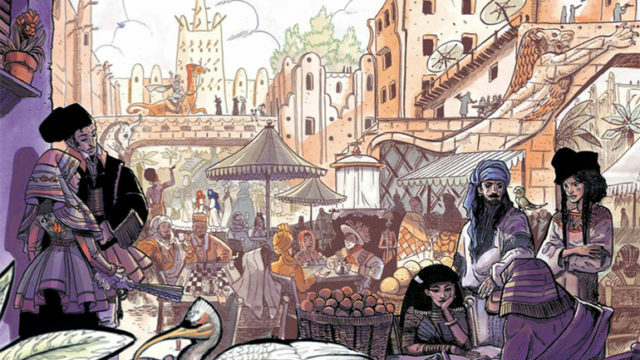 Multiple award-winning graphic novel, Nimona tells a story full of dragons, science, symbols, knights, and more! 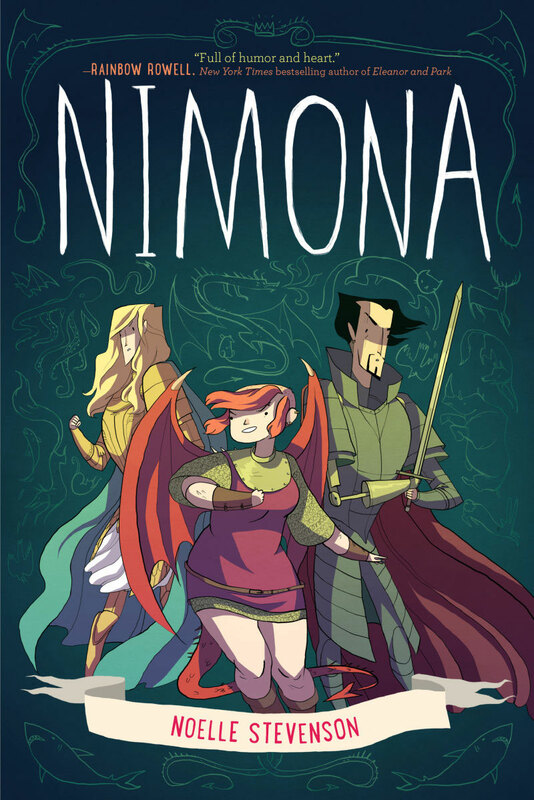 Nimona is an impulsive young shapeshifter with a knack for villainy. 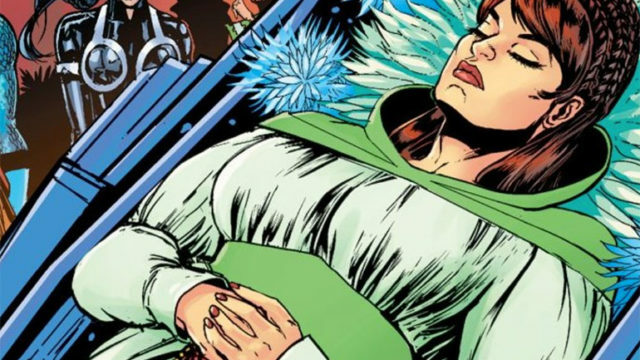 She’s the sidekick of villain Lord Blackheart, and they’re out to show up the heroes! 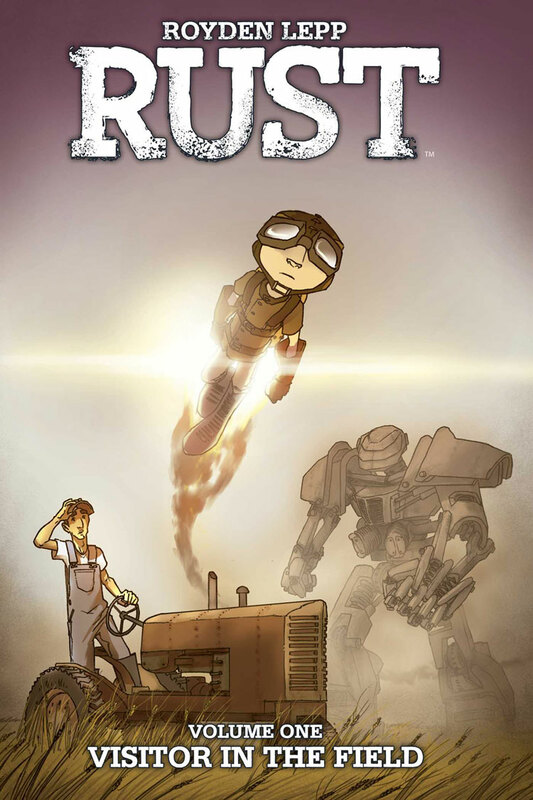 When the mysterious Jet Jones crash lands onto the Taylor family farm, followed by a giant rusted robot, young Roman Taylor is sure this new visitor and his secrets are there to save them. It’s adventure on the prairie! Every summer, Rose and her family spend the summer at a lake house in Awago Beach, and Rose is reunited with her friend, a local girl Windy. This year, though, is pivotal in their adolescence and Rose’s parents won’t stop fighting, and it affects their friendship big time. 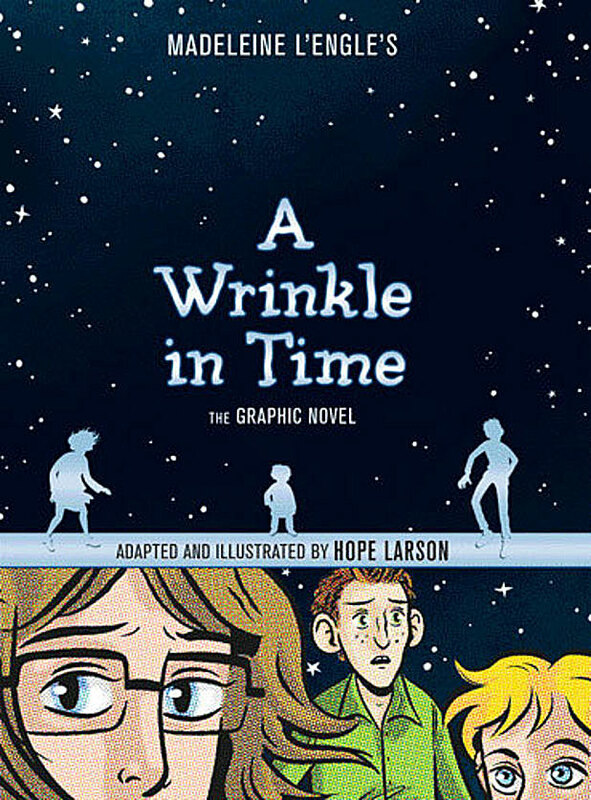 Adapted to graphic novel by Hope Larson, Madeleine L’Engle’s classic children’s novel is the story of three kids in search of their father in a land that exists on the other side of a tesseract — otherwise known as a wrinkle in time. What they find there is a whole new world. 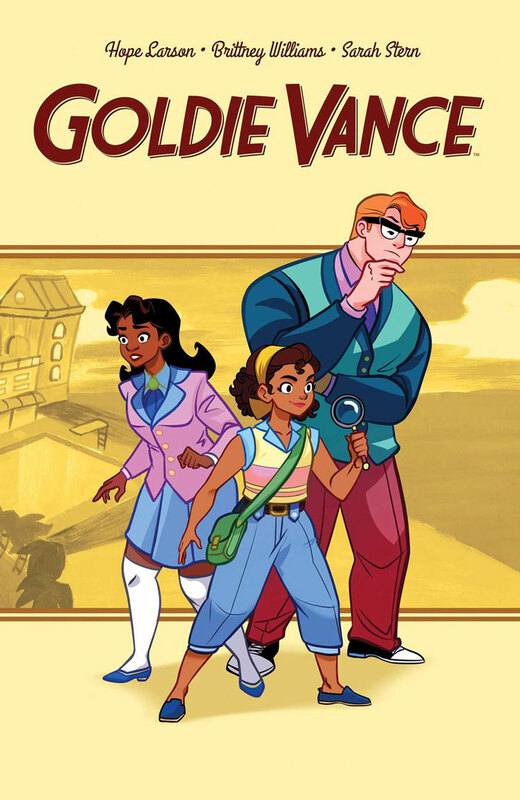 Living the life of a Nancy Drew in 1960s Florida, Goldie Vance sets out to solve a mystery in every issue, much to the dismay of the inhabitants of the Crossed Palms Resort. 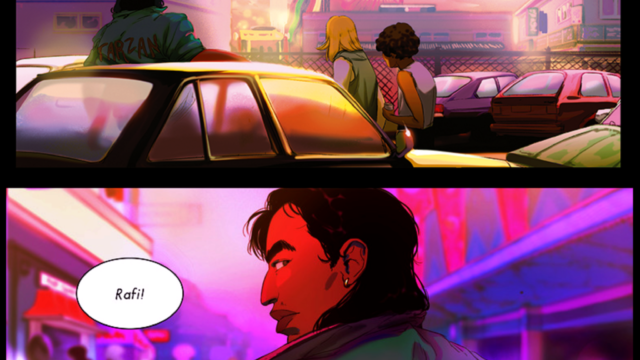 Depicting a wide variety of body shapes and sizes, ethnicities, and sexualities, the book is a fresh take on teenage romance, adventure, and fun. 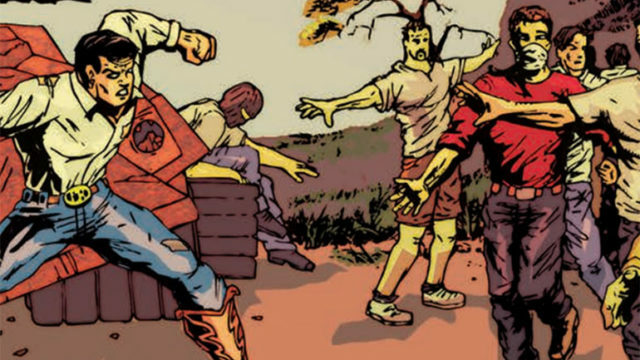 There once was a city that kept getting invaded, over and over. 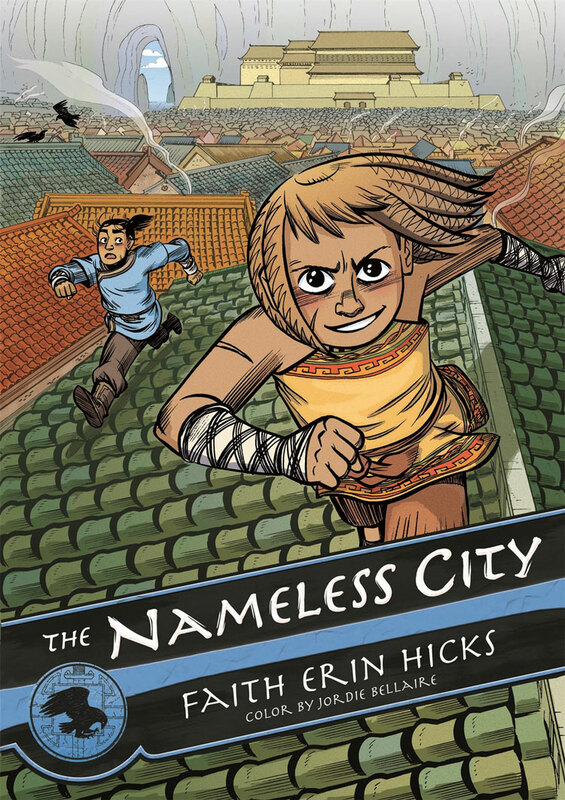 Its colonizers would choose a new name for the city each time, but for the natives, it always remains The Nameless City. 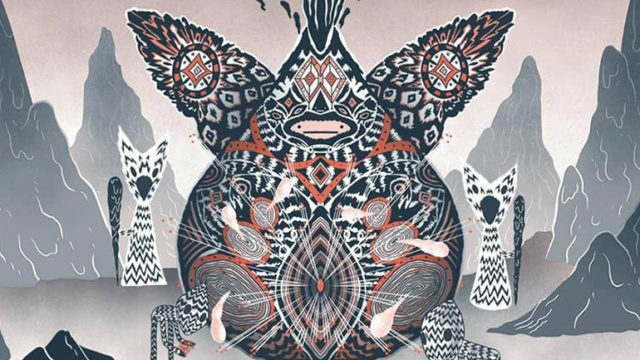 One of those natives, Kat, has to deal with an invader, Kai, as they become unlikely fast friends. 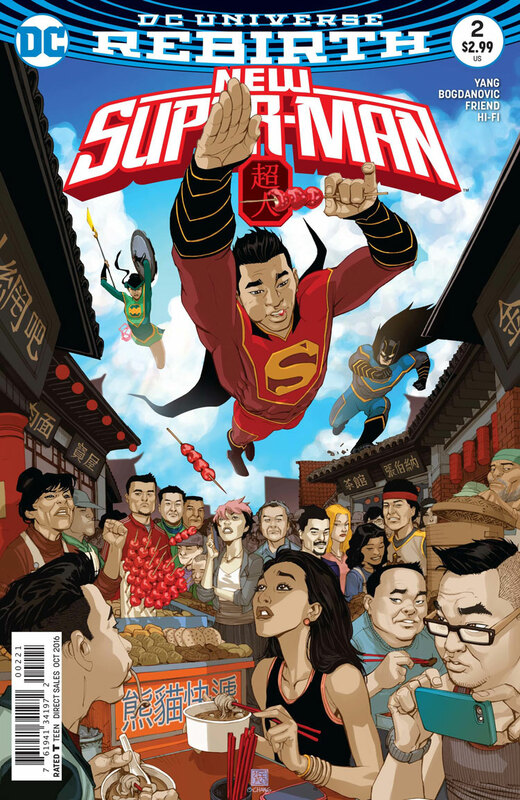 China wants its own Justice League, but you can’t have a League without a Superman. 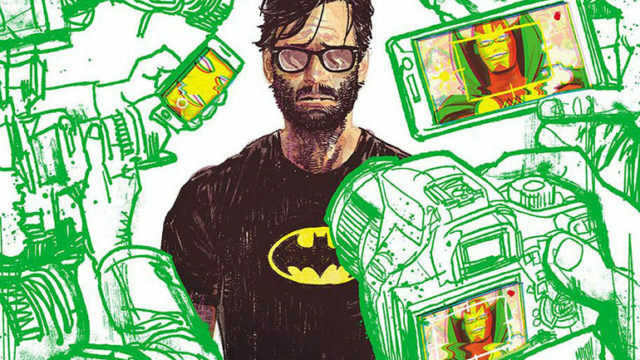 One government experiment on an impulsive Shanghai resident later, and a New Super-Man is born. Will Kong Kenan live up to his brand new name? Ice-skating was Tillie’s entire world. She was amazing at it. And she hated every minute of it. 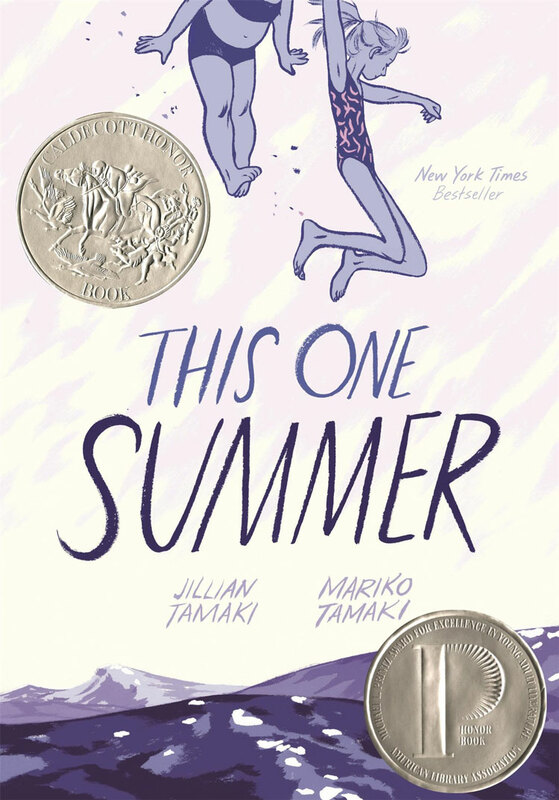 So when Tillie changes school and meets her first girlfriend, she begins to wonder if there isn’t more for her out there than the ice. 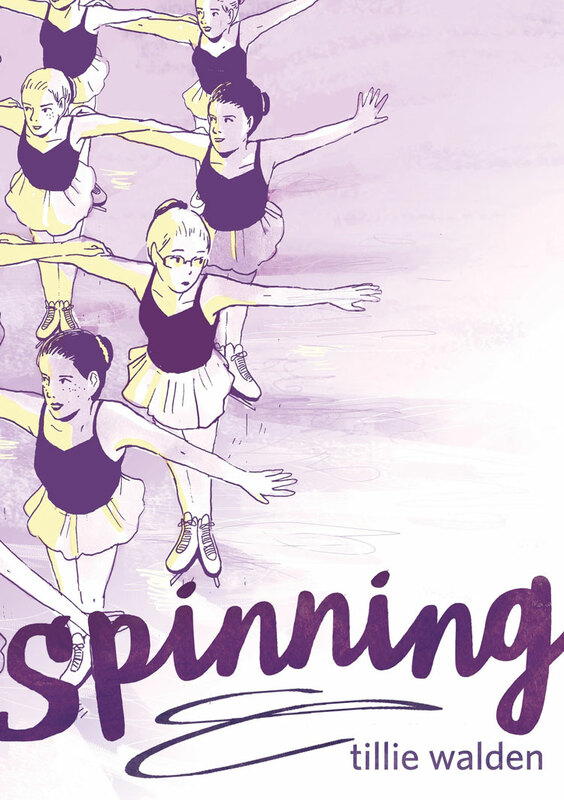 Spinning off from Princeless (included in our 15 Under 10 list! 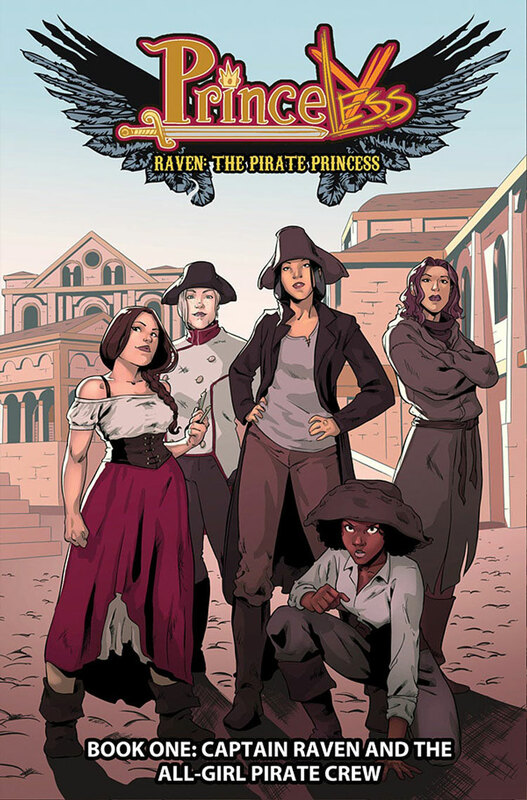 ), Raven, daughter of a Pirate King, takes to the open seas with her crew of women. Love blossoms among them, especially for Raven, and the adventure and danger finds them all. 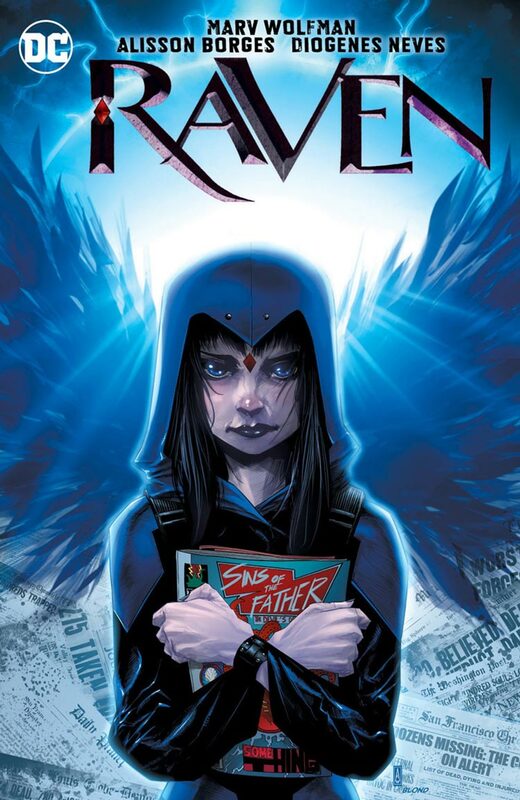 Daughter of the demon Trigon and a Teen Titan, young Rachel Roth is moving in with her mother’s sister, who isn’t quite normal. 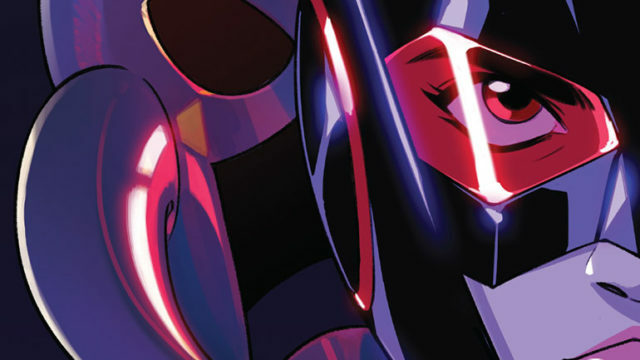 But she’s about to face the most evil thing of all: high school. 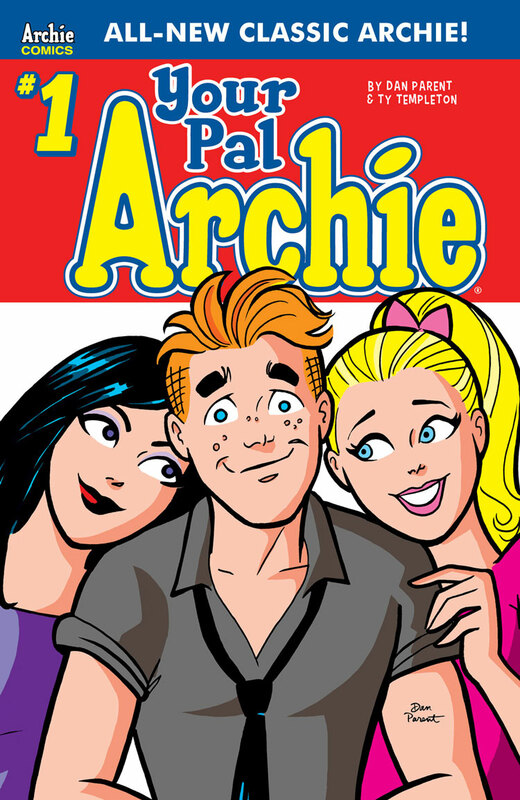 A return to classic Archie Comics style, Your Pal, Archie features the entire Riverdale gang: Archie, Betty, Veronica, Reggie, Jughead, and more! 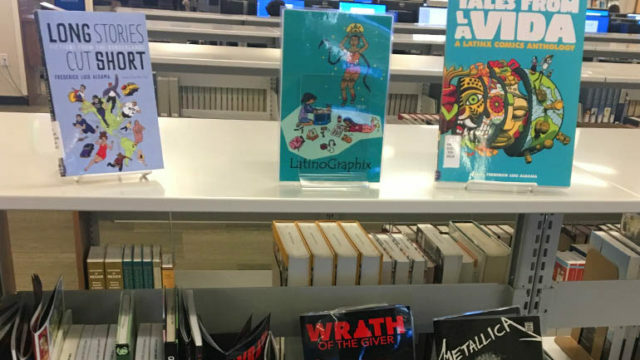 Perfect for kids who may be too young still for the Riverdale TV show, this book is perfect for all ages. 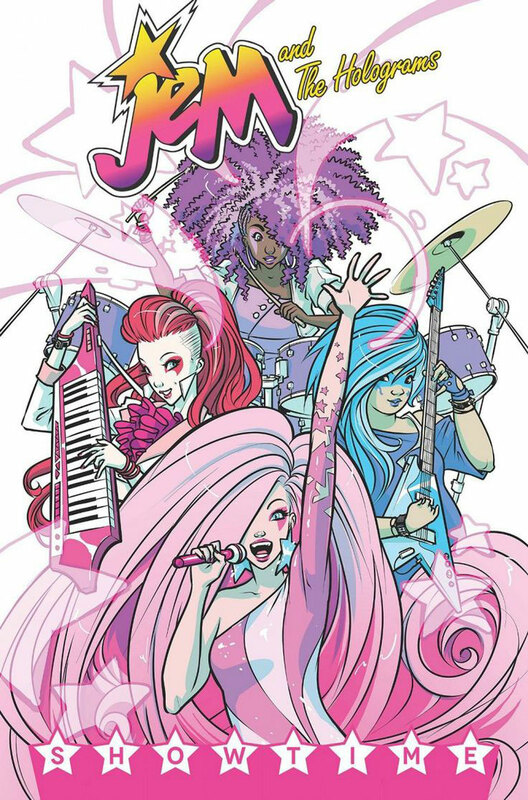 A re-envisioning of the 1990s popular cartoon band, Jem and the Holograms takes the stage against the (not nearly as villainous) Misfits to make music, fall in love, and get famous. The only hitch for Jem? Her alter ego Jerrica Benson isn’t nearly as outgoing as the pink-haired star she pretends to be. 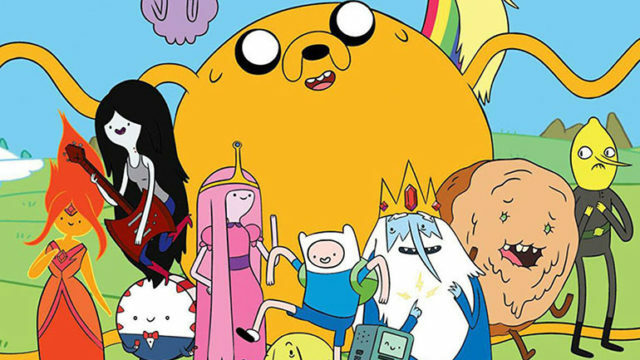 Six kids who couldn’t be more different. 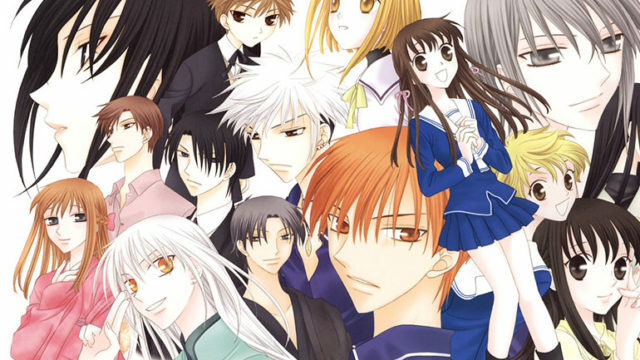 Six sets of parents who come together every year for a mysterious gathering that leaves their children in the dark. Until they aren’t. 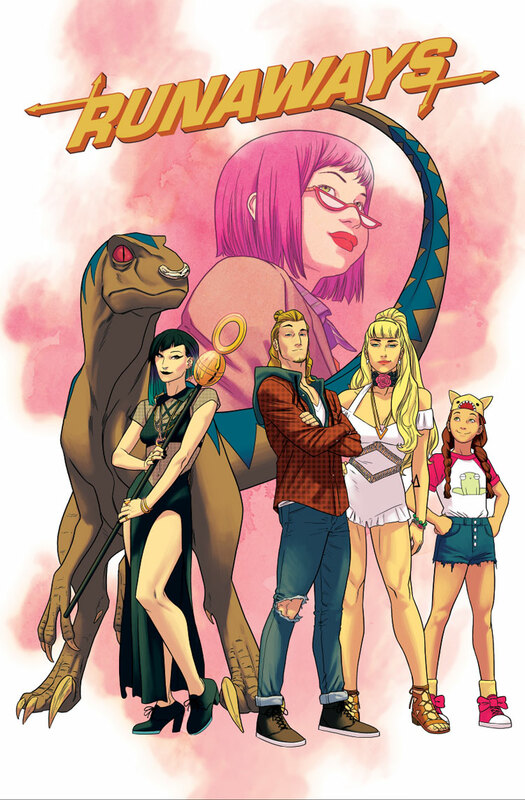 Now runaways in the Marvel Universe’s Los Angeles, these kids are ready to take their role as the newest heroes — by stopping their parents. 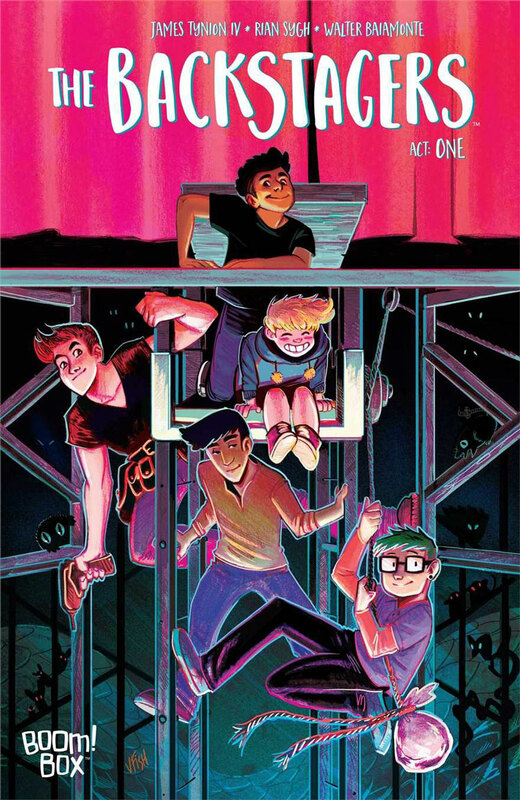 Queer drama kids take centerstage as Tynion and Sygh tell a coming of age story about a stage crew of a high school drama department and the boys that make it up.